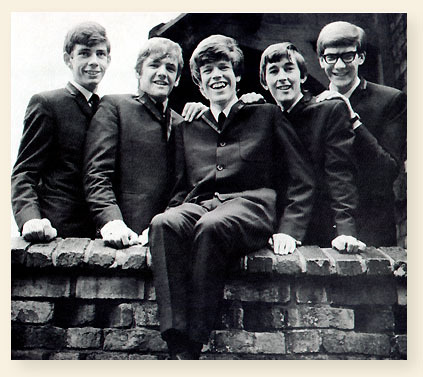 Herman's Hermits are an English pop band, formed in Manchester in 1964. Originally called Herman & The Hermits, they were discovered by Harvey Lisberg, who signed them up to management. Lisberg sent a return plane ticket to Mickie Most so that he could come up from London to see the band play in Bolton. Most became the group's record producer, controlling the band's output. He emphasised a simple, non-threatening, clean-cut image, although the band originally played R&B numbers. This helped Herman's Hermits become hugely successful in the mid-1960s but dampened the band's songwriting; Noone, Hopwood, Leckenby and Green's songs were relegated to B-sides and album cuts. 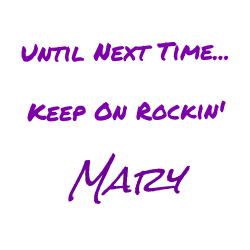 Their first hit was a cover of Earl-Jean's "I'm into Something Good" (written by Gerry Goffin and Carole King), which reached No. 1 in the UK Singles Chart and No. 13 in the US in late 1964.
and "I'm Henry the Eighth, I Am" (a British music hall song by Harry Champion dating from 1911, which Peter Noone's Irish grandfather had been in the habit of singing when Noone was young). These songs were aimed at a US fan base, with Peter Noone exaggerating his Mancunian accent. In the US, their records were released on the MGM label, a company which often featured musical performers they had signed to record deals in films. The Hermits appeared in several MGM movies, including When the Boys Meet the Girls (1965) and Hold On! (1966). They also starred in the film Mrs. Brown You've Got a Lovely Daughter (1968) and appeared in the 1965 anthology film Pop Gear. Herman's Hermits had four Top 3 hits in the US in 1965, with the aforementioned No. 1 hits and "Can't You Hear My Heartbeat" (US No. 2). They recorded The Rays' "Silhouettes" (US No. 5), Sam Cooke's "Wonderful World" (US No. 4), "Just a Little Bit Better" (US No. 7), and "A Must to Avoid" (US No. 8) in 1965; "Listen People" (US No. 3), George Formby's "Leaning on a Lamp Post" from Me and My Girl (US No. 9), and the Ray Davies song "Dandy" (US No. 5) in 1966; and "There's a Kind of Hush" (US No. 4) in 1967. On WLS "Mrs. Brown" and "Silhouettes" were 1–2 on 14 May 1965 and exchanged positions the next week, a distinction matched only by The Beatles' "I Want to Hold Your Hand" and "She Loves You" during 14 February – 6 March 1964. Listen to these songs and more on today's playlist. They were a bit of a guilty pleasure of mine. It was fun sweet music. Over the weekend my wife and I watched the first of the Naked Gun series of movies and that one featured "Something Good" by Herman's Hermits. My wife hadn't seen the movie before and she was laughing so much that she was gasping for breath--and she usually doesn't like to watch comedy films. Naked Gun is a good fun series. I'm glad that your wife had the experience! Te flip side of "There's A Kind Of Hush" was "No Milk Today," a real departure from their usual cheerful songs and bouncy music. It's a real beauty. A friend of mine gave me that record for my 11th birthday. No Milk Today is another great song. 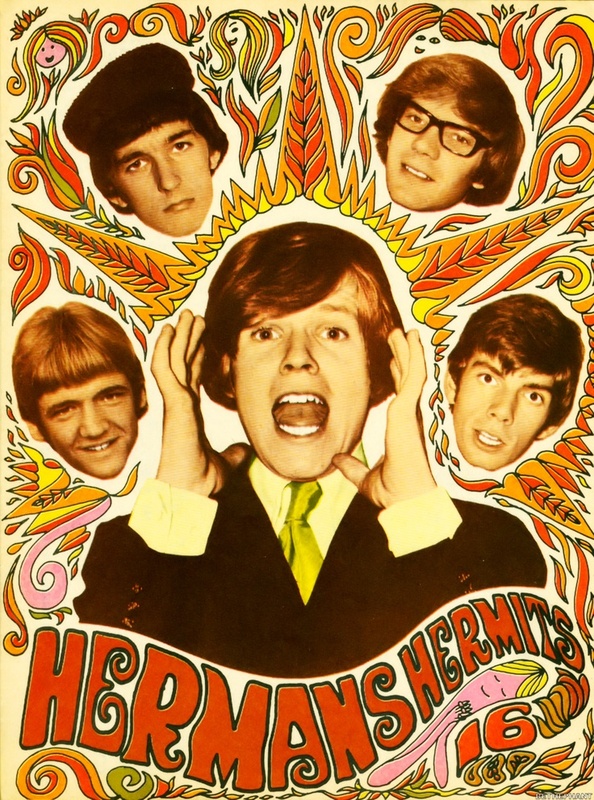 I actually enjoy most of Herman's Hermits music.